MIB has not cancelled the license of any of the channels while it has granted permission to two new channels as on 31 October 2018. The two channels, Khalsa and Nireekshana TV, were granted permission by the authority. WhileNexgen Telelinks got the permission for uplinking and downlinking Khalsa channel under the non-news category in Hindi and all Indian scheduled languages, Shopping Zone India TV got the permission for uplinking and downlinking Nireekshana TV under the non-news category in Tamil, Malayalam, Kannada, Telugu and scheduled Indian languages. So far the MIB has cancelled licenses of 252 channels, which makes the number of private satellite TV channels having valid permission in India at 866 TV channels as on 31 October 2018 Out of the 866 TV channels, 483 channels are non-news channels and the remaining 383 are news channels. 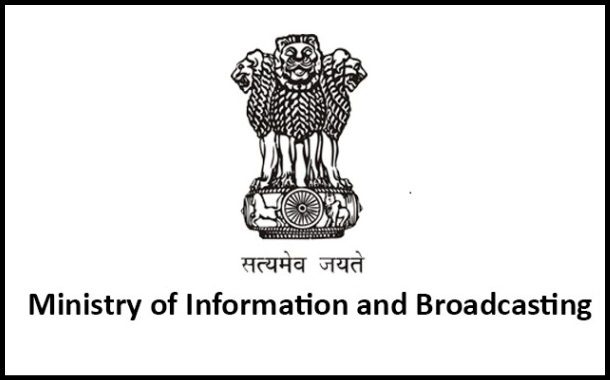 Further, 766 TV channels are permitted for uplinking and to downlinking from India and also to downlink the signals into India, among which 362 are news channels and 404 are non-news channels. 16 TV channels are given permission to uplink from India but not to downlink in India, of which 5 are news channels and 11 are non news channels. The number of TV channels permitted to only downlink into India that are uplinked from abroad are 84 TV channels out of which 15 are News channels and 69 Non-News channels.